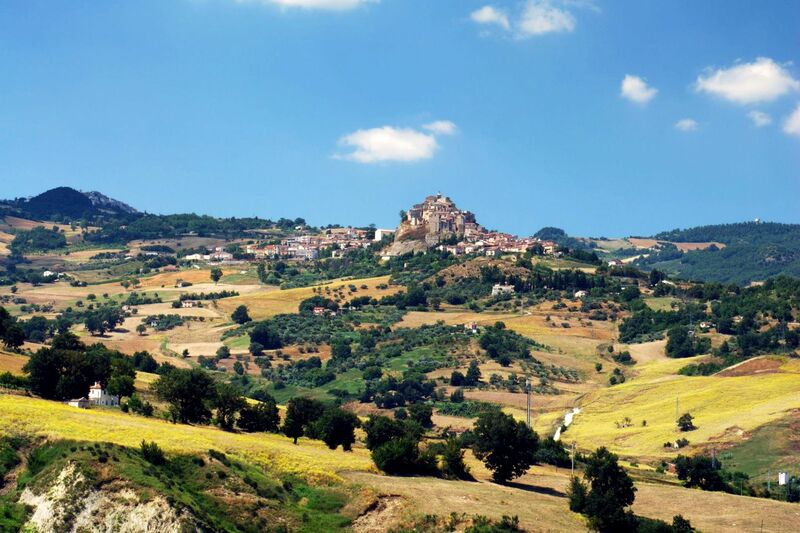 Molise stretches over a mainly mountainous area, with its north-eastern side bordering the Adriatic Sea. 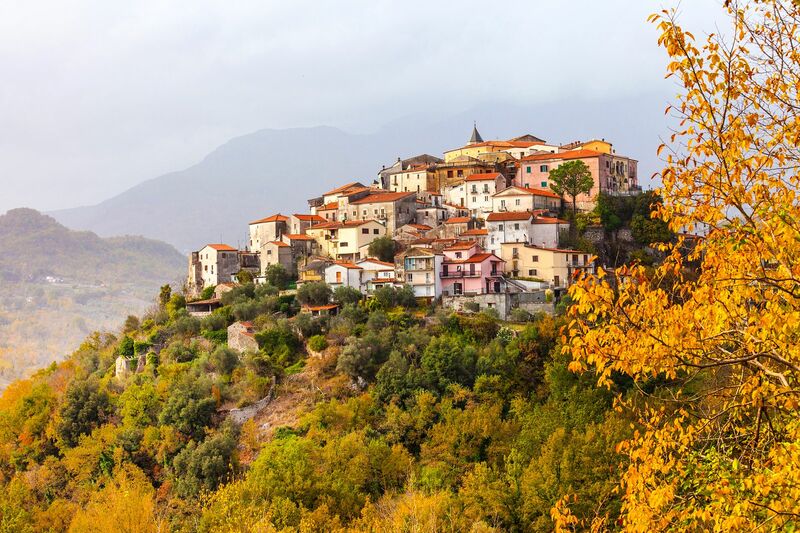 The smallest region in Italy after the Aosta Valley, its two provinces of Campobasso and Isernia are situated between Abruzzo, Lazio, Campania and Apulia. Mountains and hills, fields, woods and pastures descend towards the sea, giving way to the sandy beaches of Molise's short coastline. Molise, which is situated between Abruzzo, Campania and Apulia, boasts cuisine which reflects the influence of all of its border regions. In spite of this, some of its specialities are entirely unique, have been inherited from an age-long history of peasants and shepherds, and can only be found in this particular region. FASCADIELLEThe Molise region is big on agriculture and produces a wide vareity of cooked pork meats, (often using traditional methods) of which many are used in the preparation of its most classic dishes. A local, greasy pork sausage is used as one of the ingredients to make fascadielle. A traditional dish from the province of Isernia, it is cooked with polenta and a sauce which is made from roasted pig fat. Typical of the province of Campobasso, this is an hors d'œuvre known as a ?nirvi e musse' in the local dialect, and it is made with veal brawn and served with large white celery.